2 YRS Dandong Dawang Steel Castings Co., Ltd. Currently, Our main production items are steel casting, invertment casting, sand steel casting and forging. Our products mainly cover automotive, railway, mining machinery, agricultural machinery parts, pump valves, constructional machinery and medical machinery. We have a strong technical group with &ldquo;30&rdquo; professional staffs, for those great professional staffs who could assist customers to optimize the design and development. 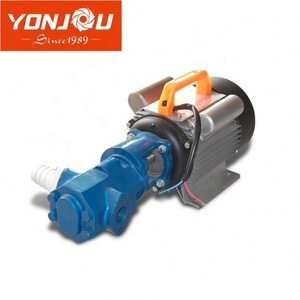 12 YRS Zhejiang YonJou Technology Co., Ltd.
3 YRS Zhejiang YonJou Technology Co., Ltd.
4 YRS Ducoo Machinery (Xiamen) Co., Ltd.
6 YRS Shijiazhuang Nainater Slurry Pump Co., Ltd.
Section1.3 Pump parts High chrome alloy or rubber material for wet parts, to make the pump anti-abrasive or anti-corrosive to satisfy different working conditions. Certificate With more than 30 years of experiences for manufacturing and exporting slurry pumps and parts, we have gain high reputation from worldwide as well as certificates. 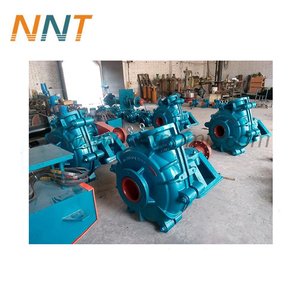 Our company is specialized in manufacturing: Australia Slurry pump and Slurry pump parts, Dredging pump and Dredging pump parts, Desulfurization pump and Desulfurization pump parts, Clean water pump and Sewage pumps, are widely used in mine, metallurgy, coal, electric power ,dredge and other sectors of the national economy. 13 YRS Dalian Ruici Industry Co., Ltd.
Company advantage &bull; Guarantee/warranty &bull; Product feature &bull; Product performance &bull; Prompt delivery &bull; Quality approval &bull; Service &bull; Small order accepted Advantages: 1. 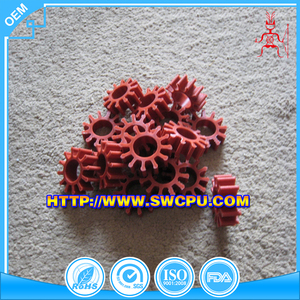 More than 20-year experience in casting and machining 2. Packed with advanced equipment and ready for your OEM projects 3. Best quality control with kinds of testing machine and rich experienced engineers & inspectors. 9. Surface of Powder coating, Zinc plating, Hot dip galvanizing & E-coating available Questions you may care 1) our MOQ: generally speaking is 1T, but if your products is interested enough, the MOQ can reduce. 2) our payment term: for mold: 50% pay in advance, 50% within one week after sample approval for products: 30% pay in advance, 70% against copy of bill of lading 3) quoting elements: drawing, material (detail material grade), and quantity 4) can we produce other products9 yes, of course, if you give me a drawing or sample, we can produce everything for you. 2 YRS Dongying Kaidi Metal Products Co., Ltd.
14 YRS Shenyang Hitop Machinery Equipment Co., Ltd.
We are your most the right choice. Don't hesitate to contact with us. We are the best manufacturer you looking for. 9 YRS Jinan Golden Bridge Precision Machinery Co., Ltd. The impeller 3 impacts the gas in the direction of rotation when gas enters the side channel 2 . 3. Normal working power floating shall not exceed ten percent of the rated voltage. 6.The air pump not have a corrosive, explosive materials used near. 1 YRS Xiamen Whaleflo Industry And Trade Co., Ltd.
2 YRS Qingdao Tianluping Metal Products Co., Ltd.
4 YRS Dalian Clean Energy Heavy Industrial Co., Ltd.
1 YRS Baoji Rowlyn Metal Materials Co., Ltd.
6 YRS Qingdao Xinghe Machinery Co., Ltd.
13 YRS Changzhou Deyong Machinery Co., Ltd.
11 YRS Qingdao Tianluping Metal Products Co., Ltd.
pump impeller We are a foundry which is near the Qingdao harbor port and the airport. 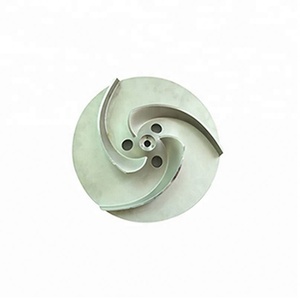 we can offer IMPELLER according to your requirement 1.ISO9001:2000 Approved 2.OEM service available 3.Materials: stainless steel,cast iron,pig iron,carbon steel,alloy steel,non-ferrous,grey iron,ductile cast iron and so on 4.Process: lost wax process, soluble glass process , silicon process casting 5.Weight range: 0.02 to 30kg 6.Application: Industrial parts, Machinery parts, hardware, construction parts, valve/valve parts,train,craft,doorhandle,hinge,hydraulicpressure,construction,agricultural machinery 7.Small orders accepted 8.make machining service as your requirement or drawings 9.professional service 10.surface treatment,polishing,machining,machining center,plating,HeatTreatment,ect. 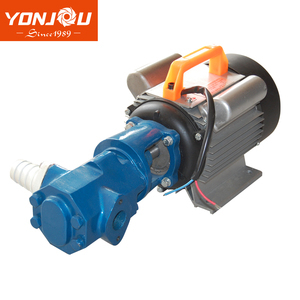 7 YRS Botou Honghai Pump Co., Ltd. Bronze material gear's gear pump can be used to transfer diesel fuel oil, heavy fuel oil etc oil. Reducing the speed, the pump can delivery the liquid that the viscosity can be up to 50000 cSt. 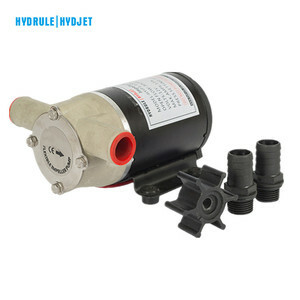 Application Scope: It can give performance as transfer pump or booster pump in oil deliver system. 7 YRS Taian Xiaite International Trading Co., Ltd.
11 YRS Veritas Tech (Ningbo) Co., Ltd.
Q: What's your shipping item9 A: We ship items via EMS, DHL, UPS, TNT, China Post or Hong Kong Post. 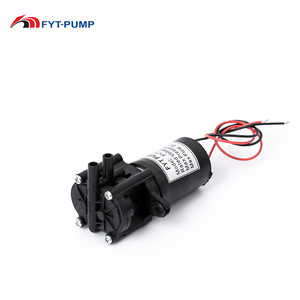 Q: How long is your pump lifetime9 A: Pump lifetime mainly depends on motor lifetime,we have DC brush, brushless, coreless brushless motor For your choice, the pump warranty is 12 months. Q: Why i find some price on your items show only 1-50USD/pcs, when can i get the price at 1usd9 A: 1-50USD is just a price range for your reference here. 11 YRS Wenzhou Haiwan Pump Co., Ltd.
10 YRS Chengdu West Petroleum Equipment Co., Ltd.
4 YRS Renqiu Huifeng Auto Parts Manufacturing Co., Ltd.
9 YRS Henan Broad Top Metalwork Co., Ltd.
11 YRS Ningbo Tianhui Machine Co., Ltd.
10 YRS Qingdao Singho Industrial Company Ltd.
11 YRS Shijiazhuang Naipu Pump Co., Ltd.
2 YRS Beijing Zhongxing Shiqiang Ceramic Bearing Co., Ltd.
12 YRS Wenzhou Yuanyu Mechanical Co., Ltd.
Alibaba.com offers 930 gear impeller products. About 78% of these are pumps, 1% are casting. 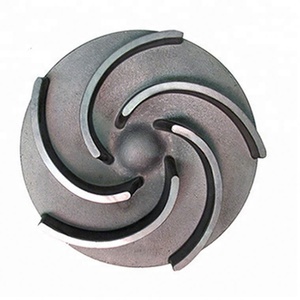 A wide variety of gear impeller options are available to you, such as oil, water, and air pump. You can also choose from electric, electronic, and hydraulic. As well as from low pressure, high pressure. And whether gear impeller is fire, maritime, or submersible. 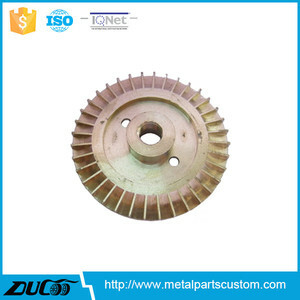 There are 930 gear impeller suppliers, mainly located in Asia. 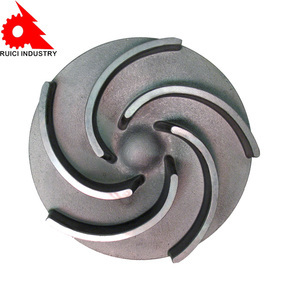 The top supplying country is China (Mainland), which supply 100% of gear impeller respectively. Gear impeller products are most popular in North America, South America, and Southeast Asia. You can ensure product safety by selecting from certified suppliers, including 655 with ISO9001, 240 with ISO14001, and 223 with OHSAS18001 certification.